This program is full. Please look forward to next year. You can look at future family programming here. Join us for a story and the chance to learn the parts of a flower! 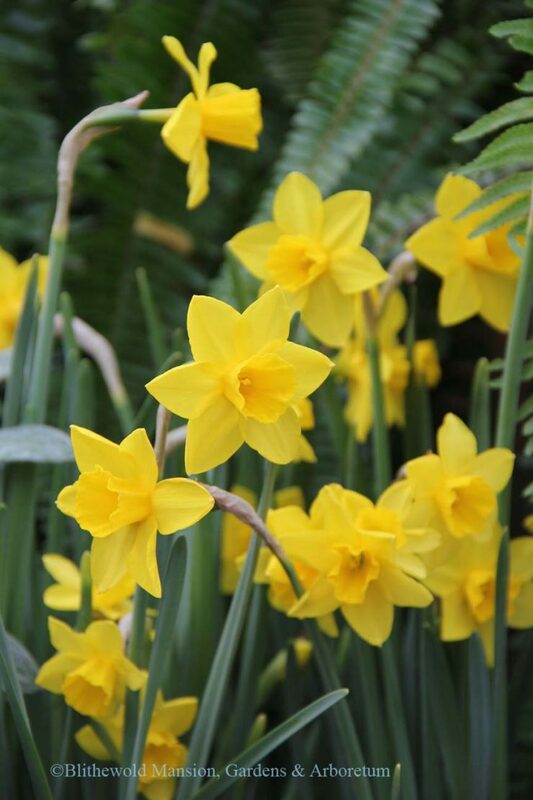 All participants will get a magnifying glass and will take a look at Blithewold’s most famous flower, the daffodil. We will then learn how to do a botanical drawing. FREE, but space is limited to 15 kids. Please register so that we know you are coming!